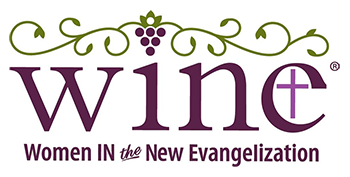 A WINE Enthusiast is a woman whose heart has been inspired to lead a WINE: Women In the New Evangelization “New WINE Group” in her parish or home. Whether you are part of a small faith sharing group, or have a few friends you’d like to invite, this is the place to start! The documents below will help you understand more about WINE, and what is means to be a WINE Enthusiast.